 At Bure Valley we believe that every child is capable of achieving success and excellence through hard work, focused concentration and regular deliberate practice. To bring these values to life and to release this energy we need to build a membership of active participants in our Co-operative Trust who give of their time, energy and expertise to improve provision for children and families. Pupils, staff and parents are all automatically members of our cooperative. The key is to make that membership active through participation in the activities and the work that we do. For our potential community partners there is a requirement to actively join the cooperative and to take an active role in its development. Ultimately these groups will have representation on a Forum and on the Trust Board itself. What this means is that we have a genuine commitment to ensuring that our members have the ability to shape the work that we do as a Cluster of Schools. Check out our Vision strategy document ‘A Framework for Excellence’ which sets our clearly our principles and statements of intent.